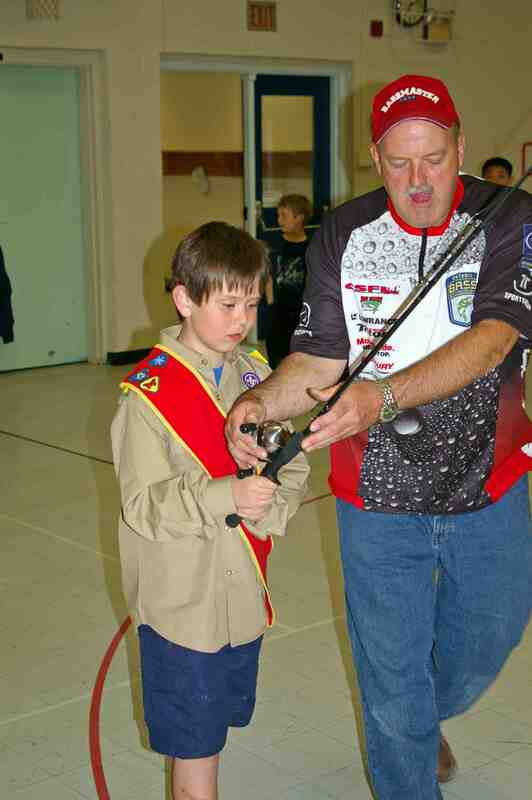 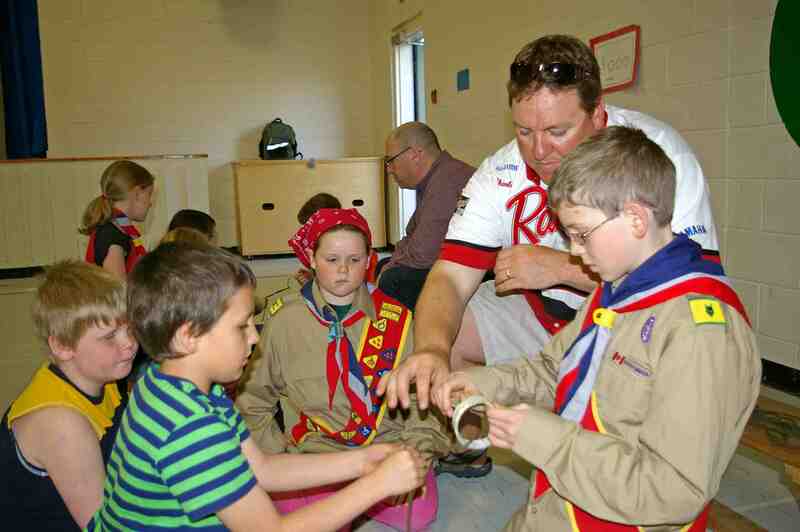 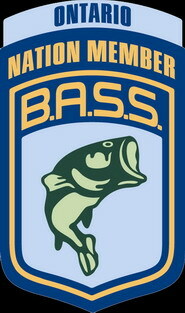 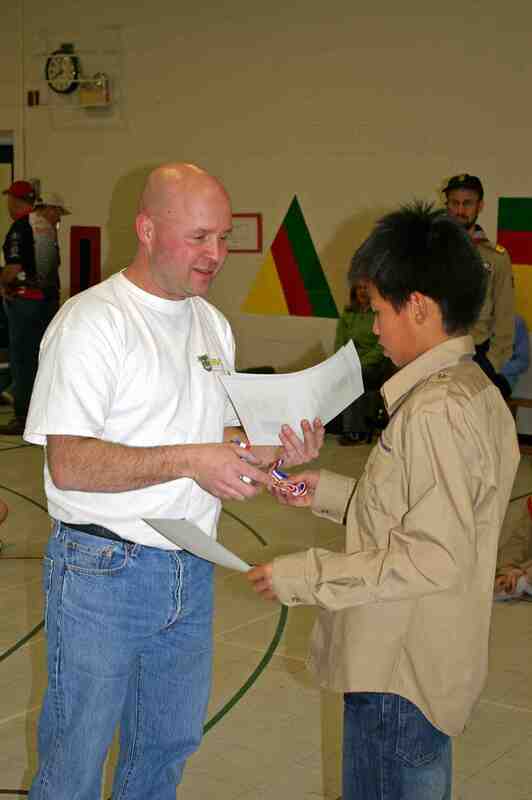 On May 5th 2008, the Ottawa Valley South Bassmasters held a Casting Kids event for the 72nd St Mark's Cub Pack. 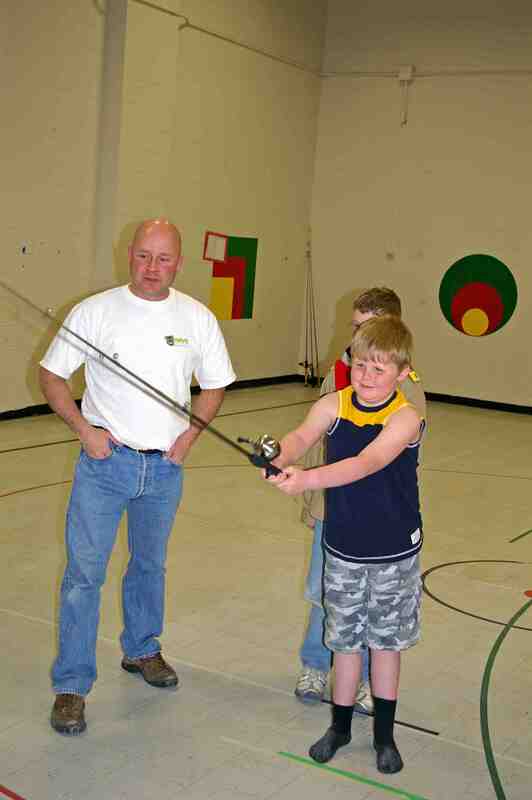 At the same time, the kids earned their fishing badges by learning how to cast at targets, tie knots and identify species of fish. 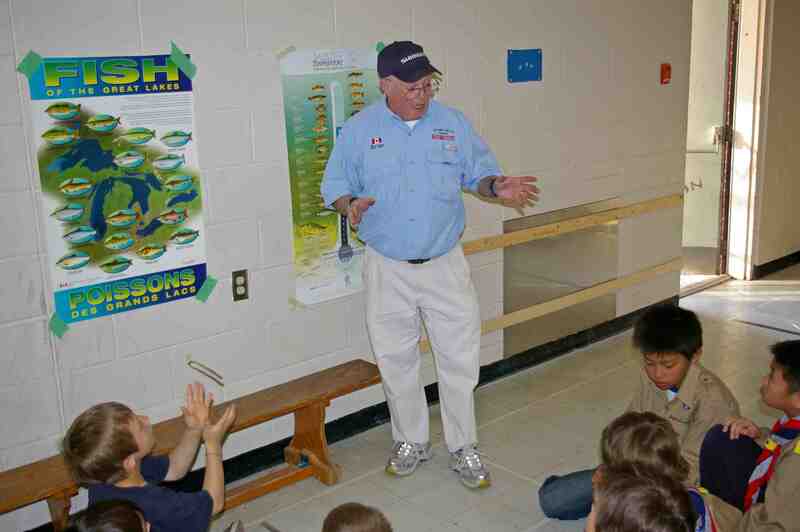 The kids were also treated to lure prize packs from one of our sponsored anglers. 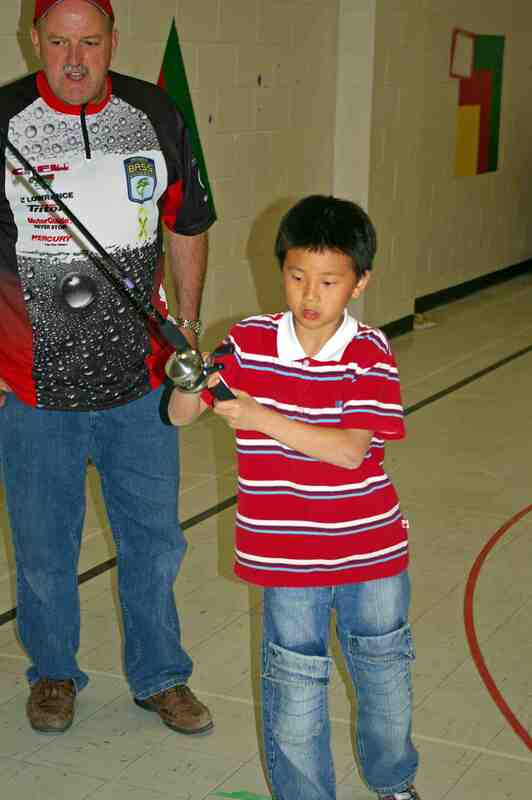 As you can see from the pictures below, everybody had a good time and the kids learned lots of things.